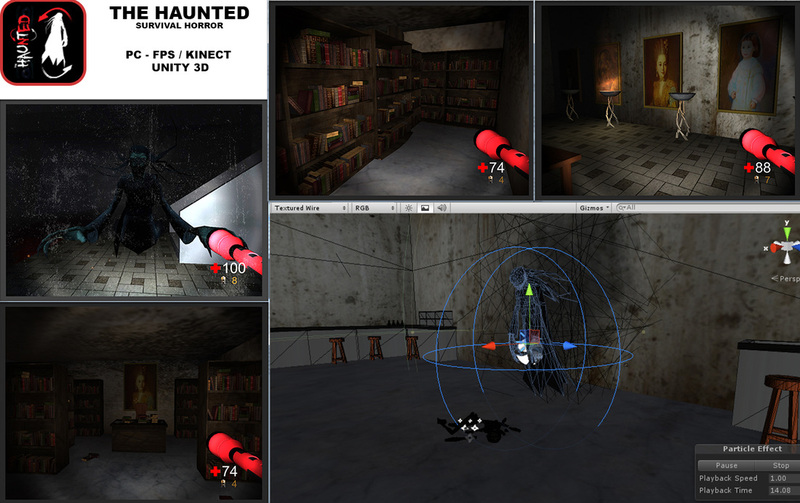 Me as: Project Manager, Game Designer, Sound Editor, Game Artist (2D, 3D, & UI), Animator, Co-Programmer, Level Designer, etc. 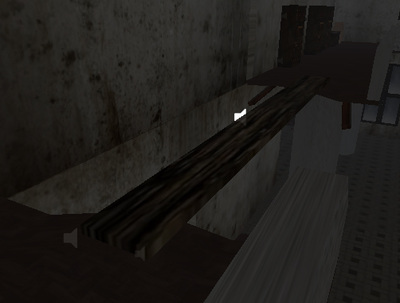 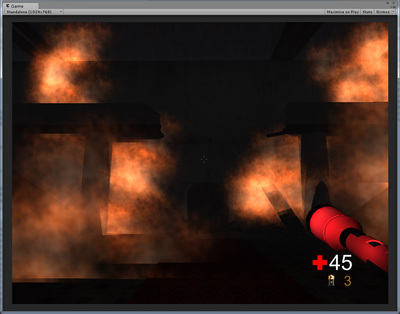 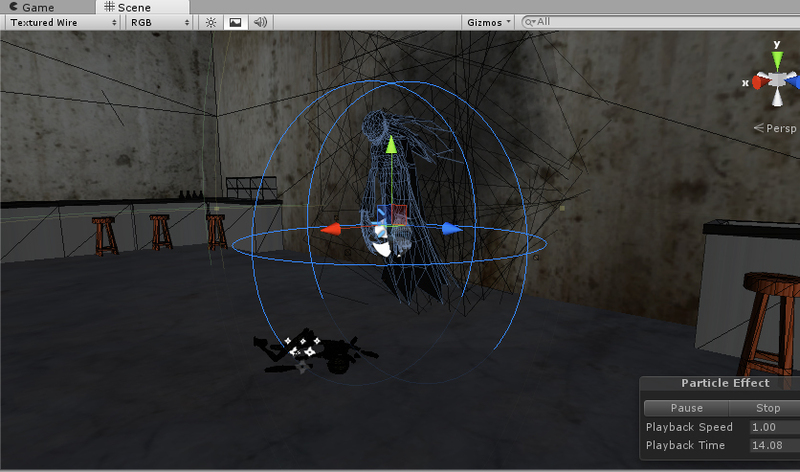 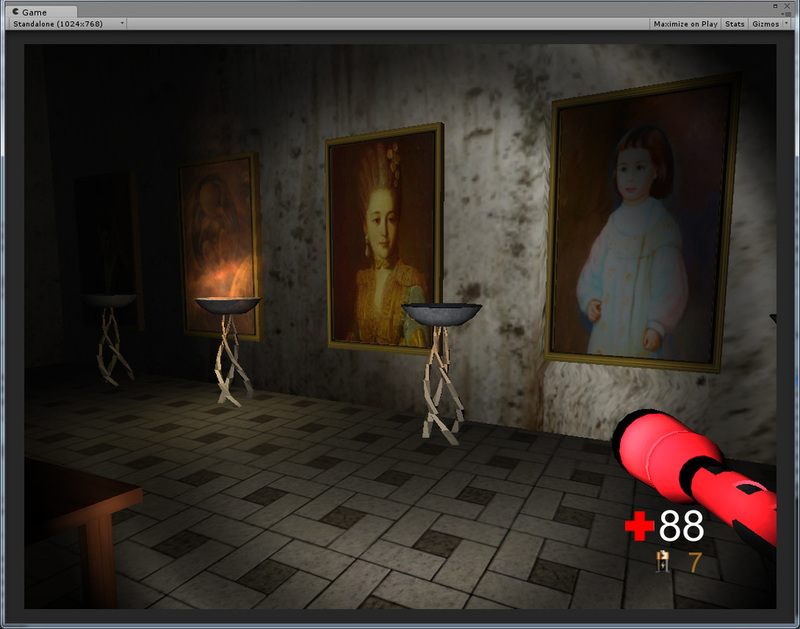 This is a survival horror game which goal is to escape the Haunted House while avoiding the angry ghost that haunts it. 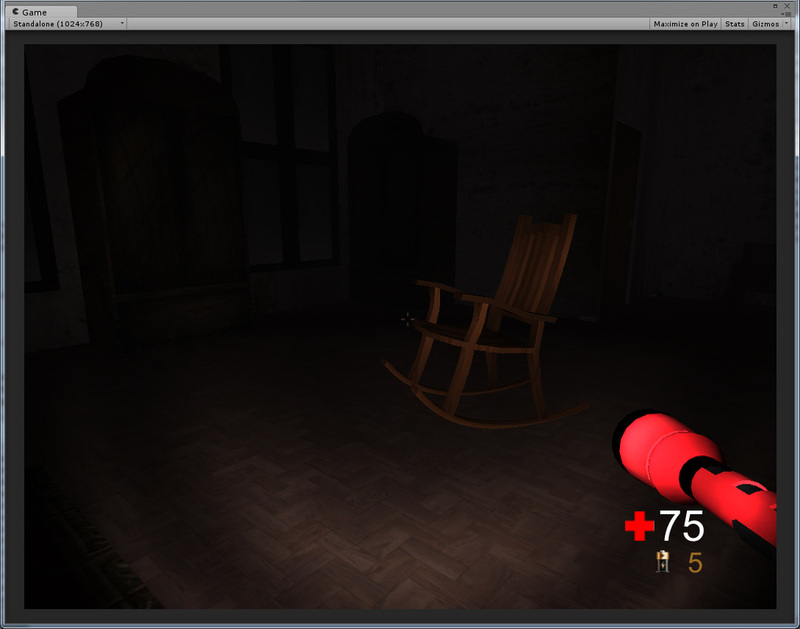 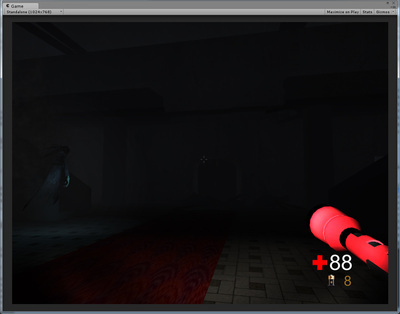 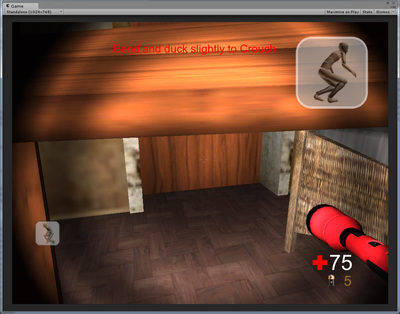 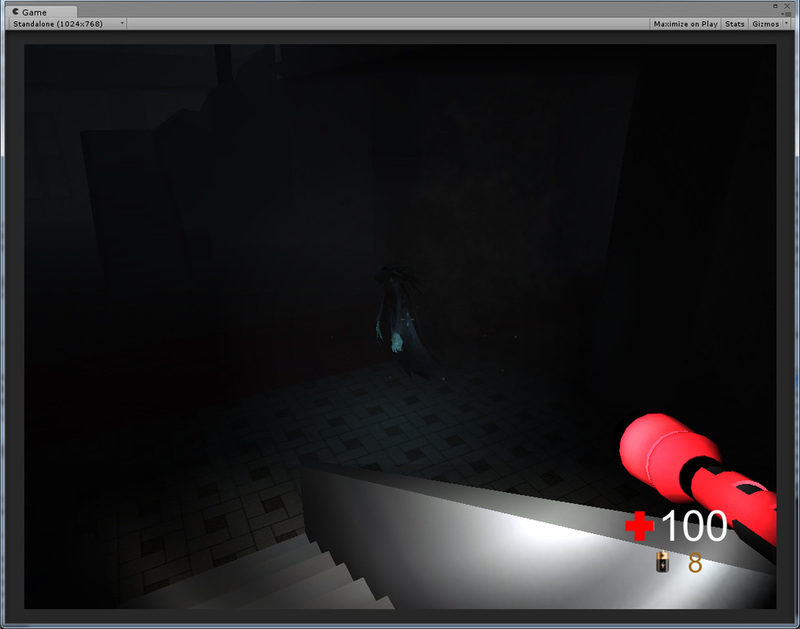 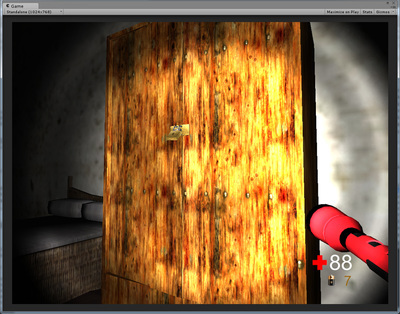 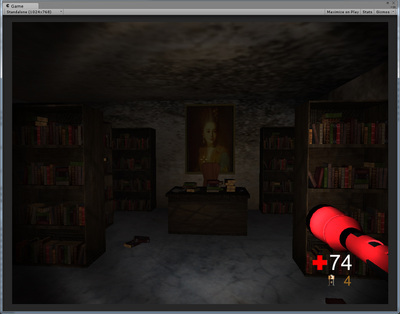 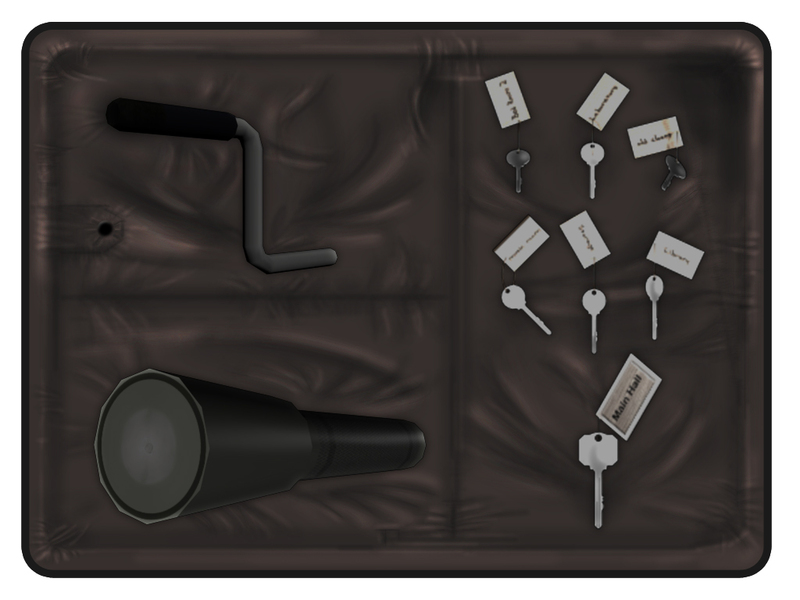 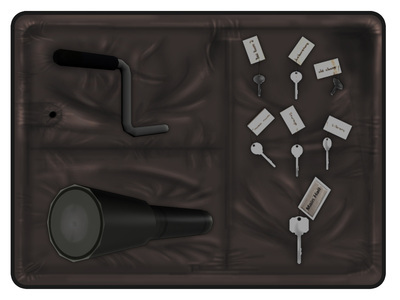 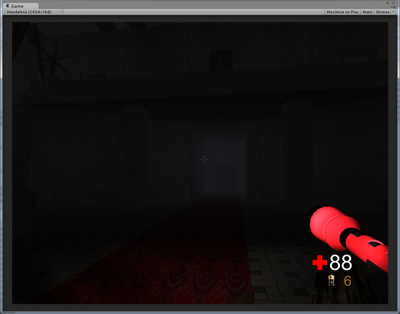 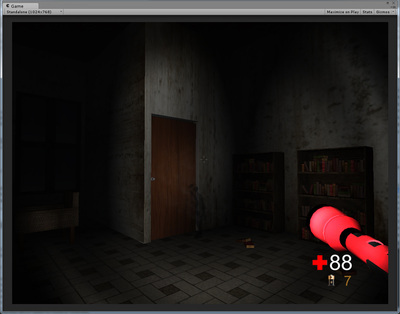 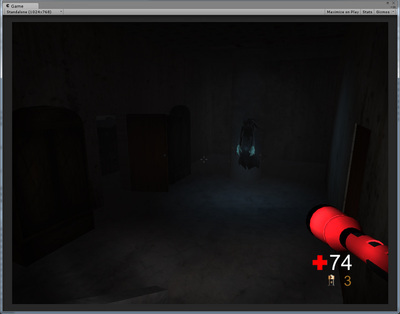 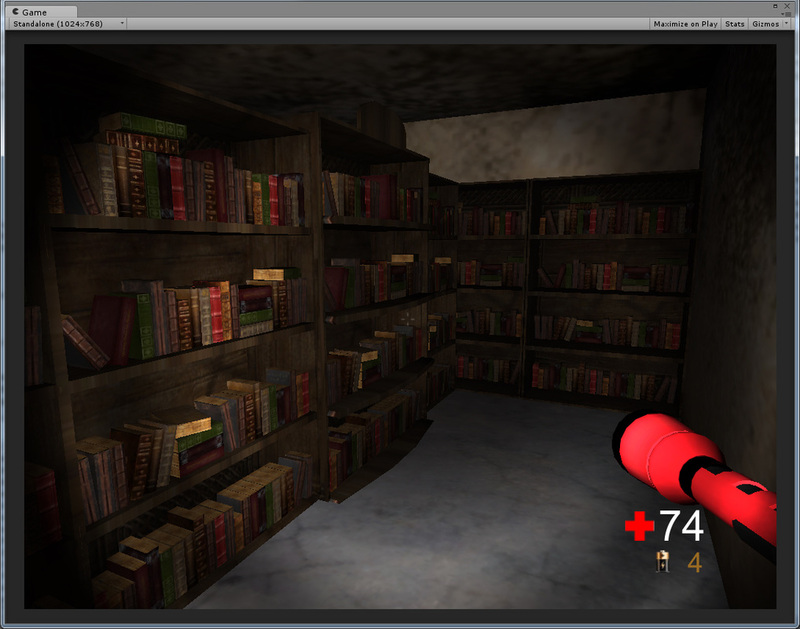 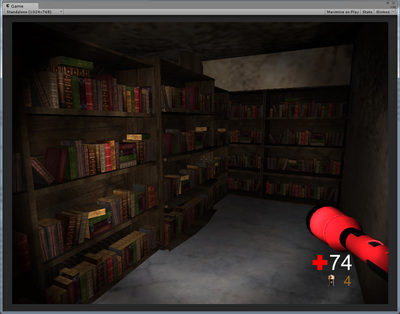 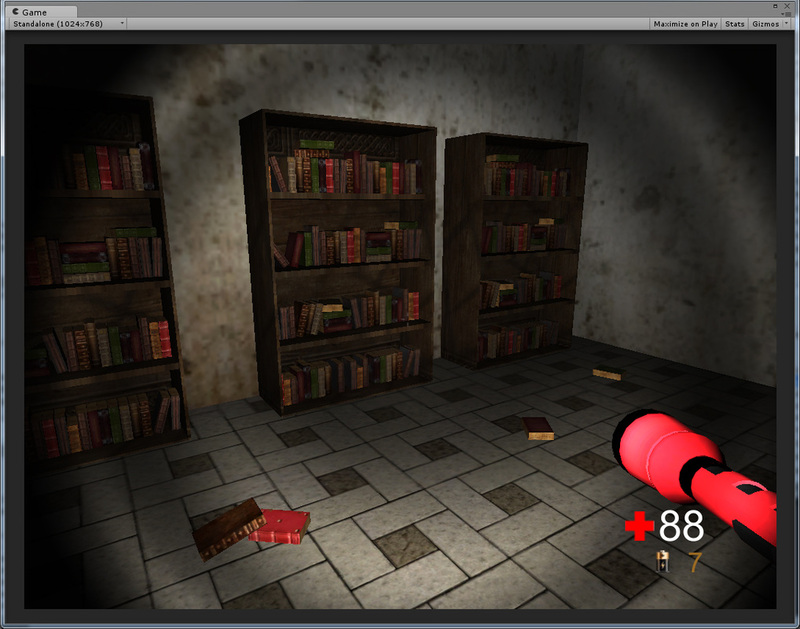 The only tool used in this game is a flashlight which has a limited use. 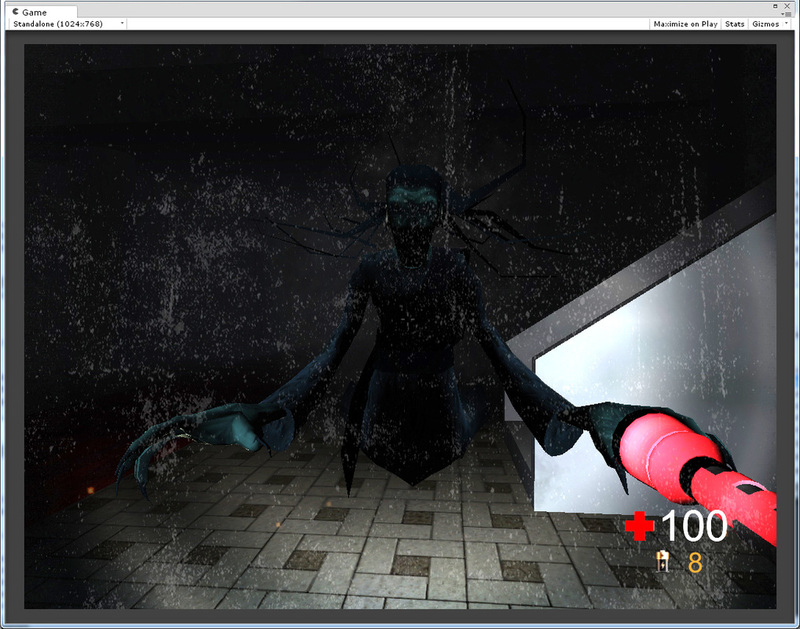 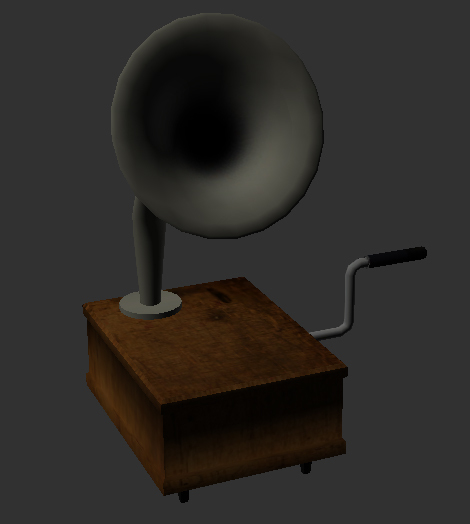 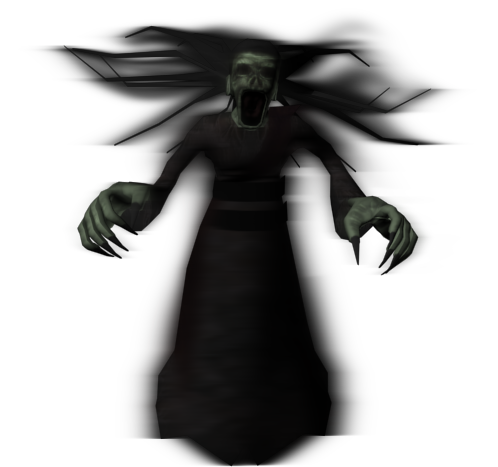 There is also a fear factor in the game where during extreme darkness or in the presence of the ghost, the character will feel anxiety and affects his vision and sanity, and then eventually leads to mental breakd﻿own.